Please fill out the entire form. If the form question does not apply to you simply select "No". Once you select "Submit" the completed form will be emailed to Denise Veselicky. You will return to a thank you page that includes a link to our on-line payment feature. If you choose not to submit an on-line payment you will be expected to make payment by check prior to coming to the conference. If you make a partial payment you will be asked to complete your payment at the conference. Important Note: All participants must pay for the entire event. Select "Give Now" from the choices on the On-line Payment Web Page. 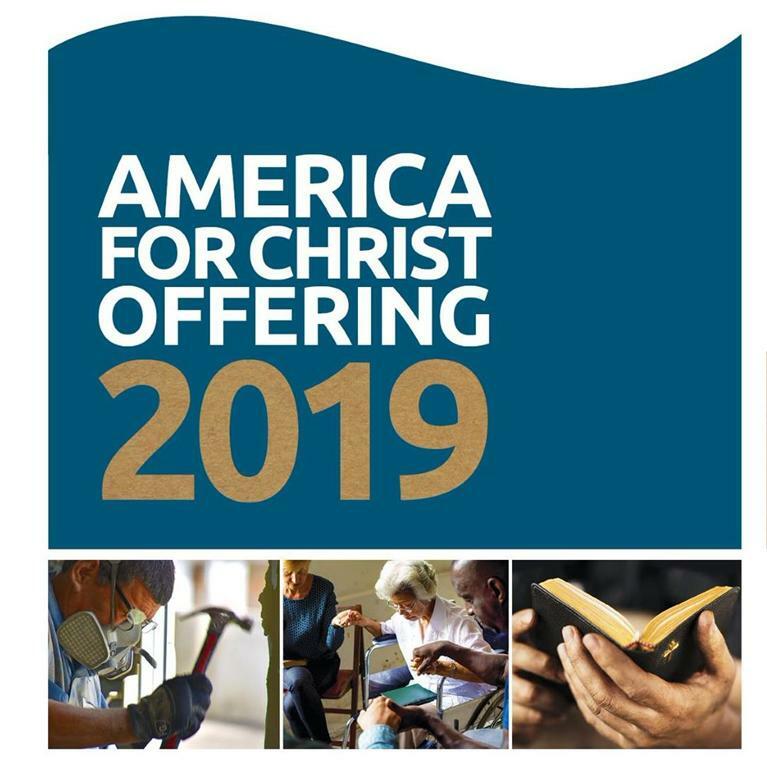 Fill out the form and select 2019 Pastor's Retreat from the categories list. No Unique ID is required. Then make a one time payment ($_____) for the complete cost of the conference.